Guilford County is in the U.S. state of North Carolina and is seated in Greensboro. The County is a full‐service county, providing a wide range of public health, law enforcement, emergency response, community recreation and social services to its 506,000 residents. The County employs 2,370 full‐time and part‐time employees. Guilford County’s was looking to update is outdated budgeting process which was a collection of spreadsheets that required a considerable amount of time and effort to manage. There was also a real need for a solution that would allow the team to better conduct data collection, analysis and reporting functions. The Questica advanced budgeting management solution (formerly PowerPlan Corp.) provided them with a fully integrated system that was easy-to-use and affordable for their 150 users of the system. 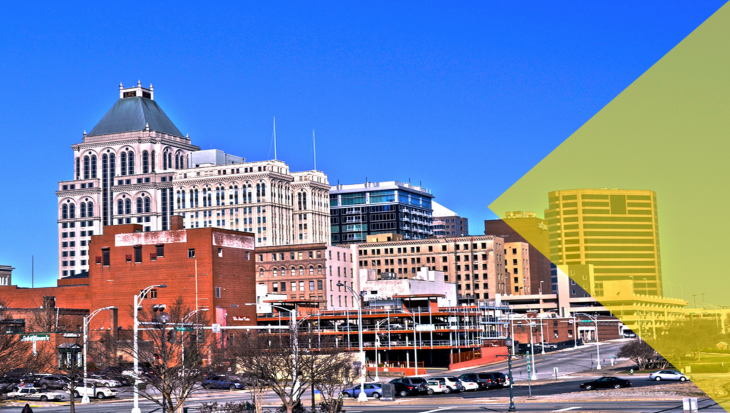 Prior to implementing our integrated budgeting solution, Guilford County’s old processes involved working with a collection of spreadsheets that required a considerable amount of time and effort to manage. There was a real need for a solution that would allow the team to better conduct data collection, analysis and reporting functions. Instead of fixing spreadsheets, staff members needed to be able to dedicate more time to understanding the numbers. Dashboards were also desirable to allow key department employees and senior management to effectively evaluate fiscal performance monthly. Users wanted to be able to look at data from different angles, consolidation levels, etc., and wanted dashboard capabilities. One of our solutions met all those requirements and is currently accessed by approximately 150 users county-wide. Some of the notable benefits of using our advanced budgeting management solution (formerly PowerPlan Corp.) include having increased time for data analysis, more in-depth conversations with departments about major budget items, and access to monthly dashboards that are easy-to-use and provide a snapshot of department performance. Gains in analytical time have allowed the Budget Office to avoid asking for new positions despite additional demands being placed on the department. Thanks to more efficient budgeting, Guilford County is brilliant.